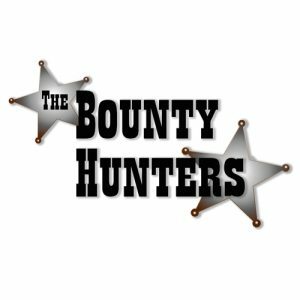 Throughout the years, THE BOUNTY HUNTERS is the reference in new country in Quebec. They offer the best variety of new country and they include the greatest country classics. They are your choice for an all ages country night !